Despite the risks, some parents are opting for natural stimulants such as caffeine as opposed to Ritalin and other pharmaceutical options. A large number of parents of ADHD children tend to want to avoid stimulant based treatments such as Daytrana or Vyvanse, Denver mom Christie Haskell included. But when her son’s behavior became worse, she sought alternative treatments online. What she found was a natural ADHD treatment that was also a stimulant, but a natural one, specifically coffee and the caffeine it contains. She wanted to avoid the negative side effects of prescription drugs and so she opted for two 4 oz. cups of coffee a day for her son Rowan. 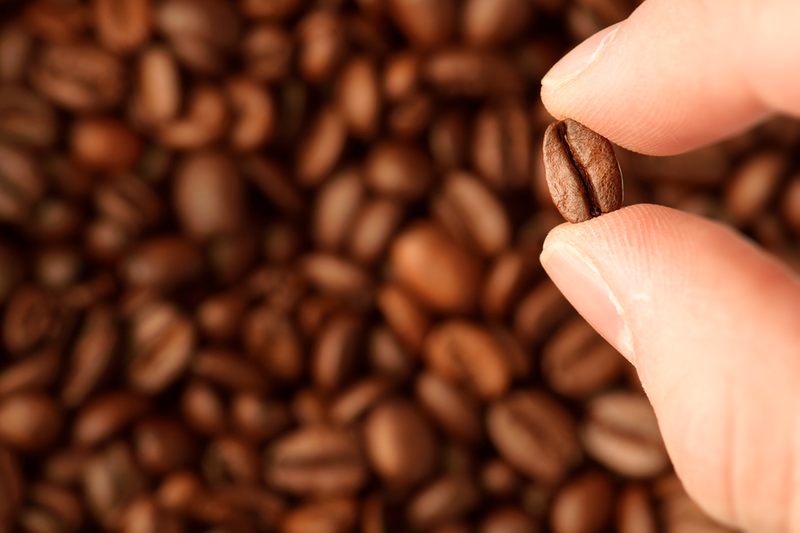 Coffee is sometimes used as a natural but controversial way of treating ADHD. As can be seen in the news clip above, Rowan proclaims that he likes the taste of the coffee and Christie attests that her natural (and controversial) remedy really works, citing that his behavior has improved dramatically. He doesn’t overreact if we ask him to pick legos. Rather than screaming, throwing a tantrum and throwing himself on the floor, if we ask him to sit down and do his homework, he can actually do it. While creating a daily Starbucks fix for your child might not be the best idea for more than one reason (financial being one of them), the reported side effects of caffeine are similar if not less than pharmaceutical drugs used to treat ADHD. That, plus the fact that caffeine is natural, is enough to coax some parents into trying the remedy, despite some of the risks involved. Higdon, J. V., & Frei, B. (2006). Coffee and health: a review of recent human research. Critical reviews in food science and nutrition, 46(2), 101-123. Very interesting approach. I’m open to this but would like to investigate further before starting my third grader on coffee! Sounds so funny to even say that. It certainly is unorthodox and is definitely controversial. If you do decide to try this please let us know your results!